Our mission at TLS Productions, Inc. – Empowering Creativity, And Making It Reality. 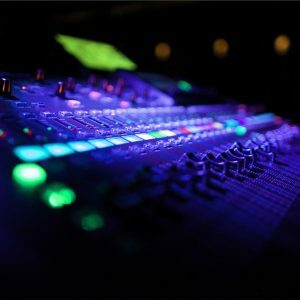 We do this by offering a turnkey operation; we provide consultation and all the necessities to design, rig and light exhibits, productions and permanent installations of any size, including state of the art audio and LED video elements. We offer equipment rentals and sales encompassing most international brands and both electronic and mechanical repairs are done in house. TLS Productions, Inc. also provides theatrical draperies for rental and sale and can fabricate drapery to meet your specific needs. If it’s lighting, rigging, staging, audio or video related, there are no limits to the products and services that we can provide, from our headquarters in Ann Arbor, MI to our newest Las Vegas, NV branch. When working with TLS Productions, Inc., you can turn your creative and design teams loose so they can expand their visions and think outside the box. We are here to work with them, answer their questions, and provide them with the solutions they need to make their visions reality. 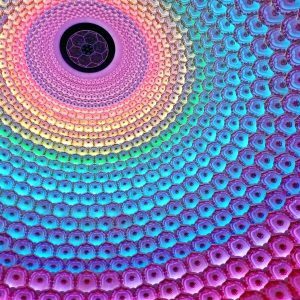 We feature ahead of the curve LED and intelligent lighting solutions from most international brands. We also offer a full line of traditional / conventional lighting fixtures – featuring ETC fixtures among others. With a staff of in-house designers who are not limited to our “stock” items, we provide the best lighting solutions for your show or event. 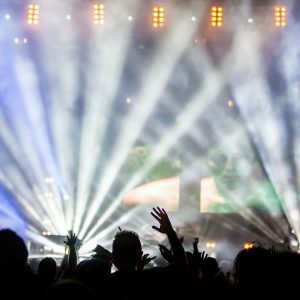 Outdoor festivals, tent events, ballroom shows, tradeshow booths, arena rock shows, you name it – we’ve lit them all. From 12” to 30” box truss, TLS Productions, Inc. has miles of truss and hundreds of motors in stock. We own numerous custom pieces, including various circles and custom truss sizes. 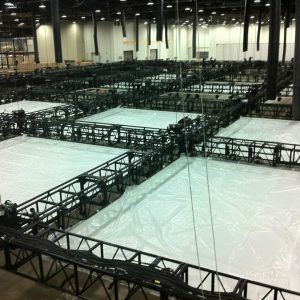 In addition to ballroom and arena appropriate truss and rigging, TLS Productions, Inc. has outdoor roof systems and is experienced in designing custom outdoor support systems. We take the safety of our outdoor systems very seriously and have all custom installations approved and stamped by an independent engineer. 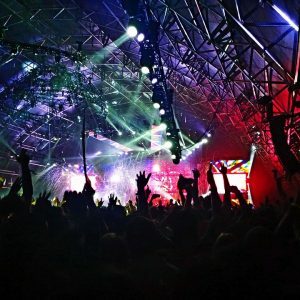 Through our partner company, we can provide you with high output projection, custom screen solutions, and full camera and switching systems for your production or event, while still providing you with the production and site management solutions that come from a company with their DNA in pre-video production support. Not only can we provide typical corporate video solutions, we also offer digital video solutions, as well as high-resolution video walls and state-of-the-art custom video solutions – like video cubes and fully immersive circular video mapping. From powered speakers on sticks to full line array concert systems for any size room or audience, our new cutting edge equipment can fulfill all your audio needs. We currently feature products from Meyer Sound Laboratories, Yamaha, QSC Audio, Whirlwind, and Shure. No matter what your needs may be, we’ve got you covered. We can do fire, water, fog, CO2 geysers, black-light, strobes, lasers, and let’s not forget – giant mirror balls. 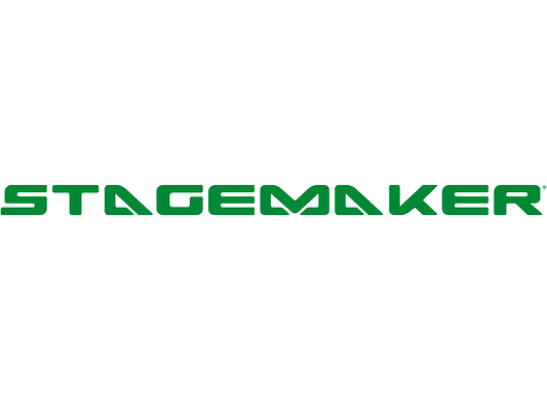 We are no strangers to stage effects and strive to provide not only advanced technology, but also safe and effective solutions. TLS Productions, Inc. is an ETC Factory Authorized Service Center with ETC Factory Authorized Field Service Providers on staff. Our ETC Field Service Providers handle a variety of functions – advising contractors on proper methods for installing various products, providing phone tech support, providing onsite tech support when problems arise, updating operating software and doing new system commissioning along with owner training. When needed, we can provide loaner equipment or acquire equipment direct from the factory; we can also facilitate factory repairs as needed. Our ETC Design & Layout team can help design your system from scratch, advise over a system you have designed and ensure your new ETC system is not only within your budget, but working at the highest quality possible in the ETC family of products. From Lighting Architectural Systems to Entertainment Controls and lighting fixtures & rigging systems, we are here to collaborate with you on your next ETC Lighting and Rigging projects! 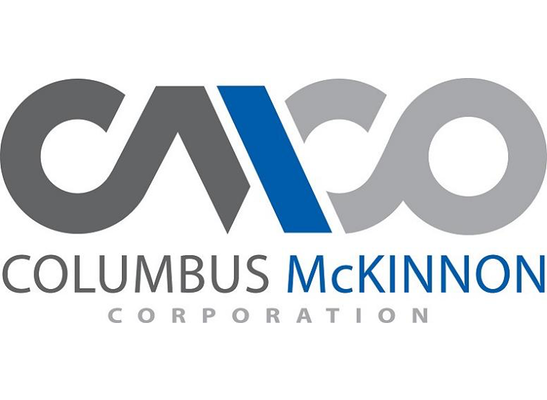 TLS Productions, Inc. is also a Columbus McKinnon Authorized Service Center and can provide CM Hoist Service & Certification, in addition to CM hoist sales and rentals. Our mission, along with Columbus McKinnon’s mission on this topic, is to improve the quality of hoist service and repair; contact us today to learn more about CM Hoist Service & Certification, or to inquire about CM hoists for your next production!